You must be a member of the Dubai Ajman Local Group to attend this activity. Would you like to join this group? 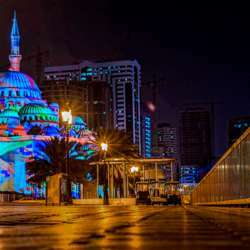 This festival of light is all over the Sharjah, one can visit the place of their like.